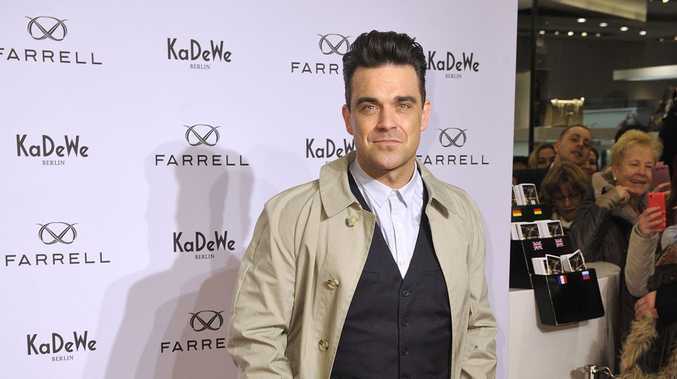 ROBBIE Williams is quitting music to become a mechanic. The 40-year-old singer - who has daughter Theodora, two, and son Charlton, six weeks, with his wife Ayda Field - has claimed he will give up his pop career in favour of a "proper job" because he has grown tired of making music after almost 25 years. He said: "To be quite honest with you I'm getting a little bit bored of the pop star / rock star thing. I've been very, very lucky, I've had an amazing career, but I want to do something different." Speaking in a YouTube video on his official channel, he explained: "I love you Germany; always have and I always will. I want to do something different that involves living with you and in you. For the first time in my life I want a job job, a proper job. I'm a daddy now and I feel as though it's only right that I have one." He added: "And I've been thinking about my options about what my job job could be and I thought soccer in Germany maybe, and then no I'm too old ...and then I thought to myself, Germany's got amazing cars. Give me a call."